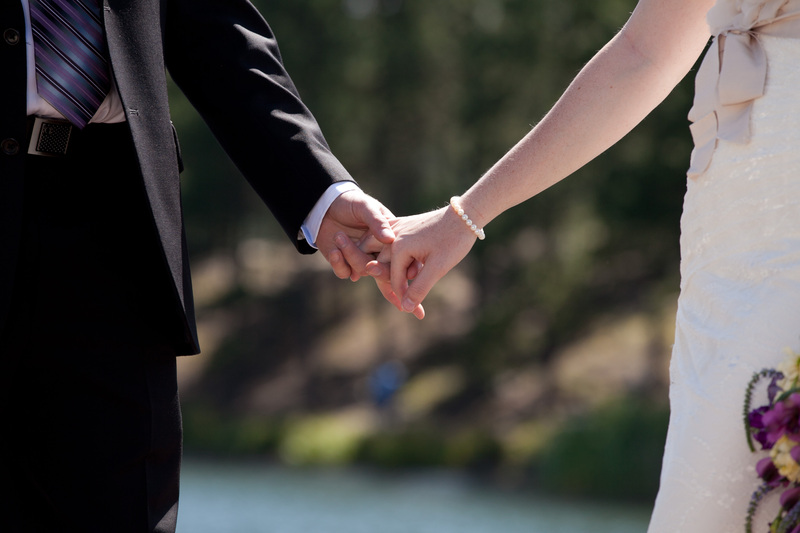 “This venue is one of my absolute FAVORITES in our area. The venue itself is GORGEOUS, and the owners are absolutely AMAZING! I filmed Kate & Chad’s wedding here September 24th, and I cannot wait to go back!” – Brit C.
“Having our wedding at this venue was the best decision we made for our wedding. We fell in love with the barn long before it was even finished. We got married September 30th and everything about it was perfect. 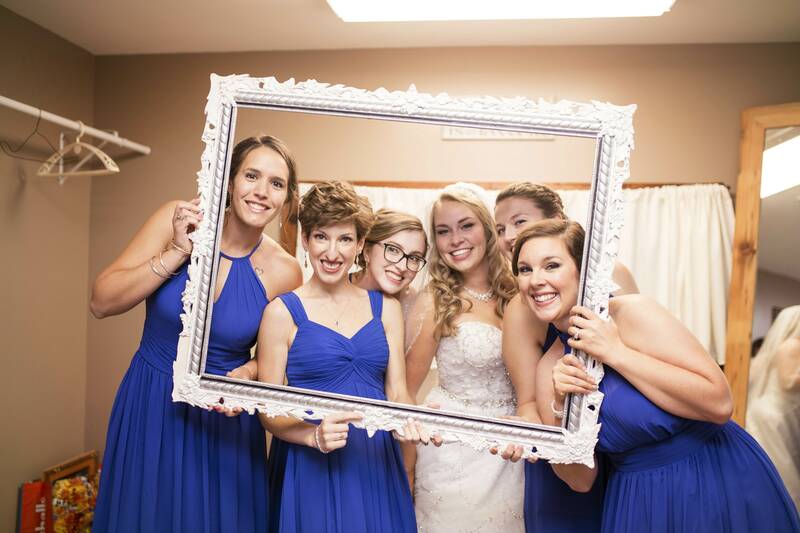 The bridal suite was the perfect spot for the girls to get ready, the lights and chandeliers are gorgeous and the new bathrooms have that great rustic appeal! We had sooo many guests tell us they loved the barn! The best part about this venue are the owners. They are AMAZING! Martha answered emails and texts right away and was always extremely helpful with any questions and our multiple visits to the barn. Martha and her family helped with setting up and tearing down and made the whole process much easier. Most importantly, they were so kind and patient with our sons. We are very grateful for that, and we cannot recommend them highly enough! 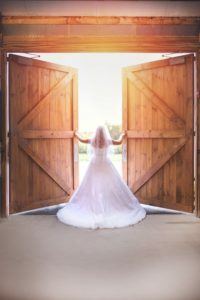 !” – Amanda L.
“This is the venue for you if you are a lover of old and rustic. The Edison bulbs and mason jars with lights are my favorite part. As a wedding photographer there is so much to use to make amazing memories. I really love this venue.” – Ron P.
“Our daughter’s wedding was held here 2 weeks ago and it was the most perfect magical day ever. The owners of this venue are amazing and do whatever they can do help make everything go smoothly. From the very first moment we pulled in the driveway to check out this venue to pulling out after our final clean-up, everything was great. Not enough can be said on how PERFECT this place is to hold your event at. Thank you Martha, Dan, and Laurie for helping to make Amanda and Charles special day so memorable!! !” – Chris S.
“I loved it” rating is no where near high enough to explain my experience with Old Hickory Farm. My now husband and I fell in love with this amazing place the second we drove up! It’s gorgeous! The combination of the atmosphere and the heart warming owners made my dreams of a fairytale wedding come true this past Sunday September 3rd, 2017. It was a pleasure to work the couples who own the venue. 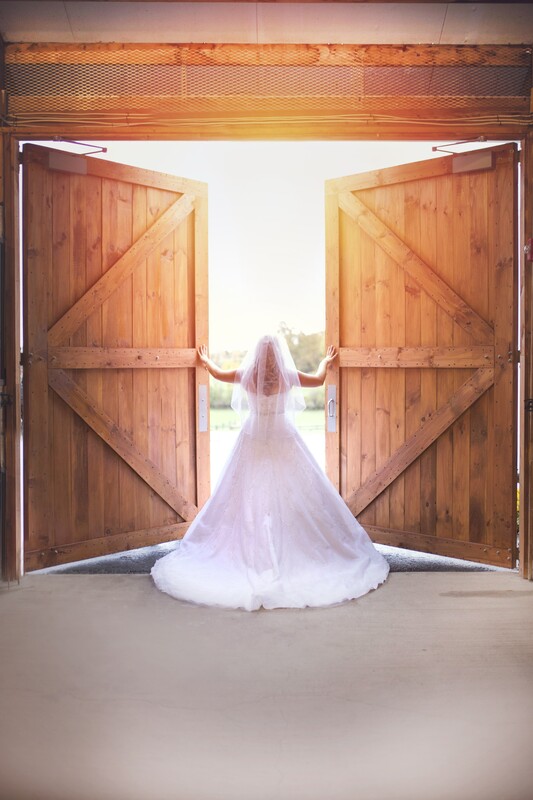 I can’t put into how grateful I am to have found this place.” – Amanda R.
“This is the most beautiful barn for weddings I have seen in the western/central NY area. Not only is the venue itself stunning, but the people who run it (Martha and Dan) are fantastic! They know what they are doing and have thought of everything to assure that your day runs perfect. Martha replies to questions and emails so quickly and she is the most helpful person. If you stop in and see this venue I guarantee no other venues will live up to it. I had the perfect wedding and it was because of this amazing barn and the help of Martha and Dan. We also loved that there are beautiful bathrooms that were just installed, a very large bridal suite for getting ready, and a groomsman suite on site as well. They really have thought of everything!” – Alecia B. Take a look at what others are saying about us on our Facebook Page! 37 five star reviews and counting!